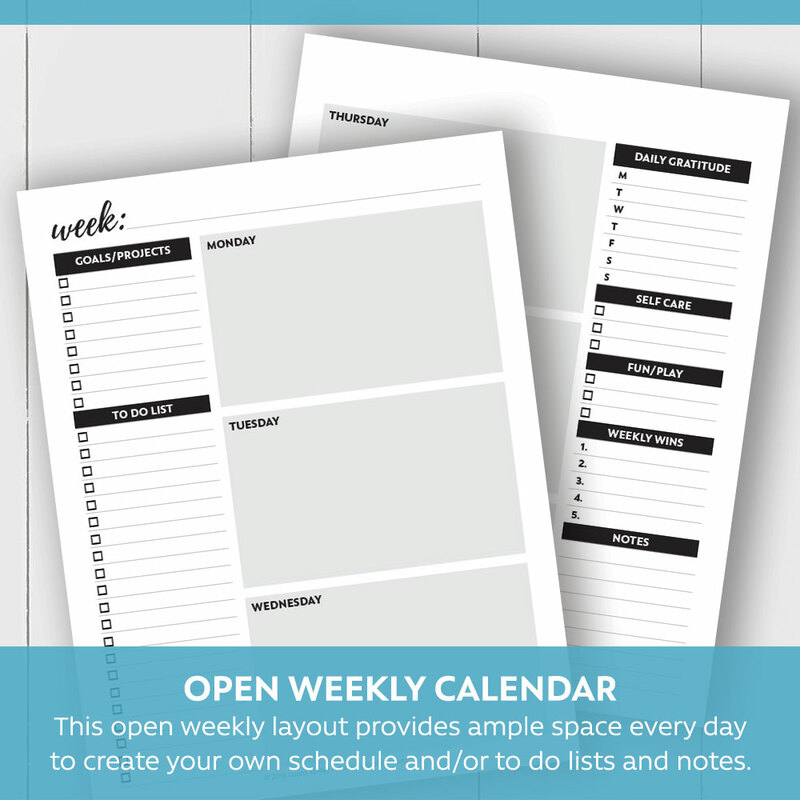 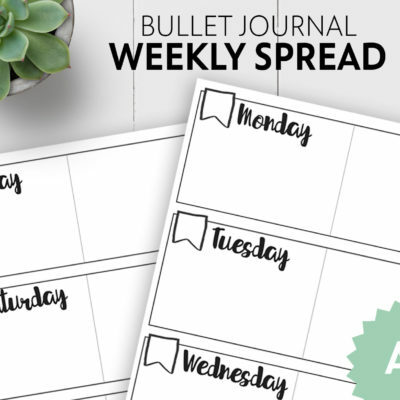 Choose your weekly layout (scheduled or open) and whether you want it as a printable (instant download) or printed (shipped to you). 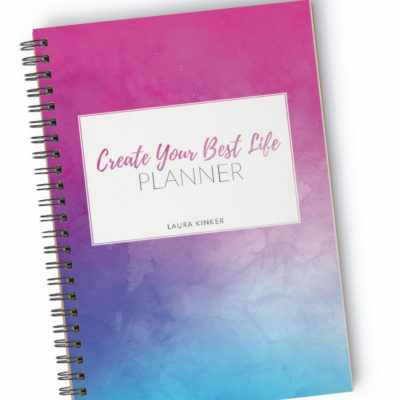 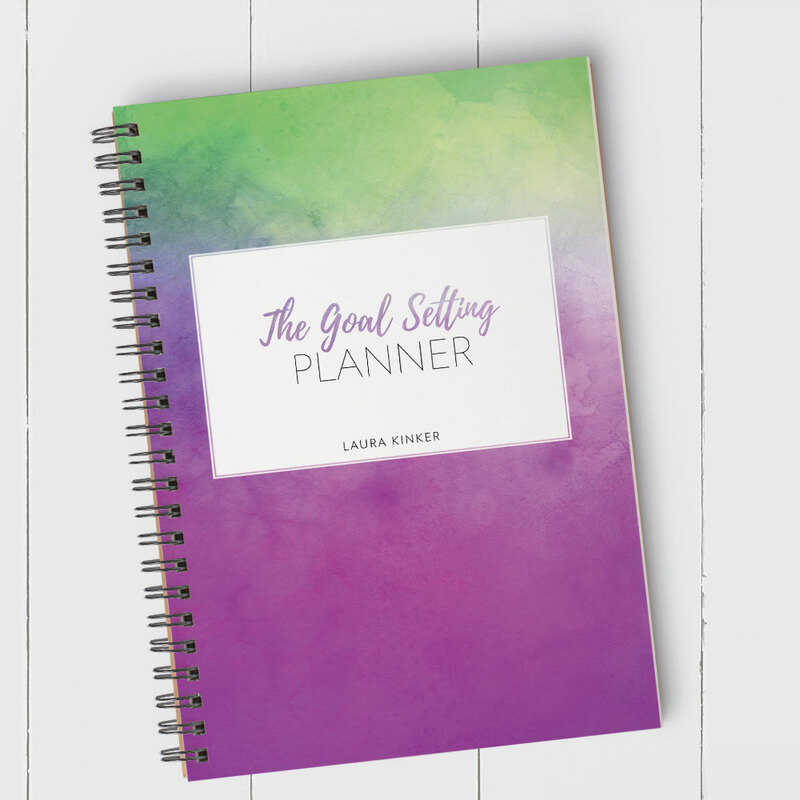 This planner is designed to help you to achieve your goals. 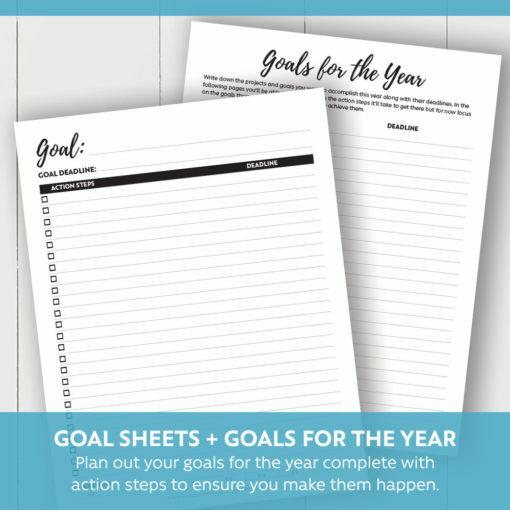 You’ll start off discovering your goals for the year then you’ll break down these goals into action steps with deadlines. 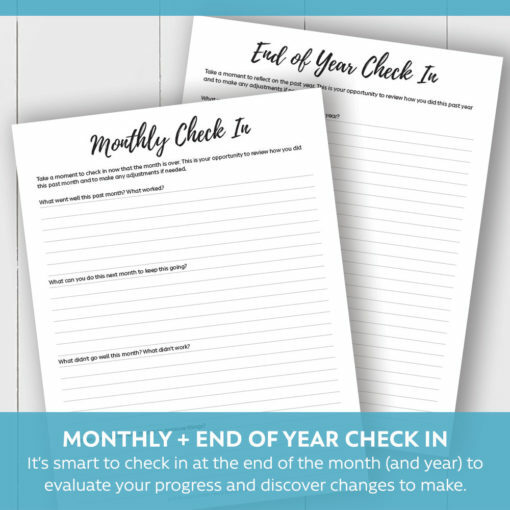 At the end of each month (and year), you’ll do an end of the month (and year) check in to see what worked and what didn’t work to help you to make more progress in the next month (and year). 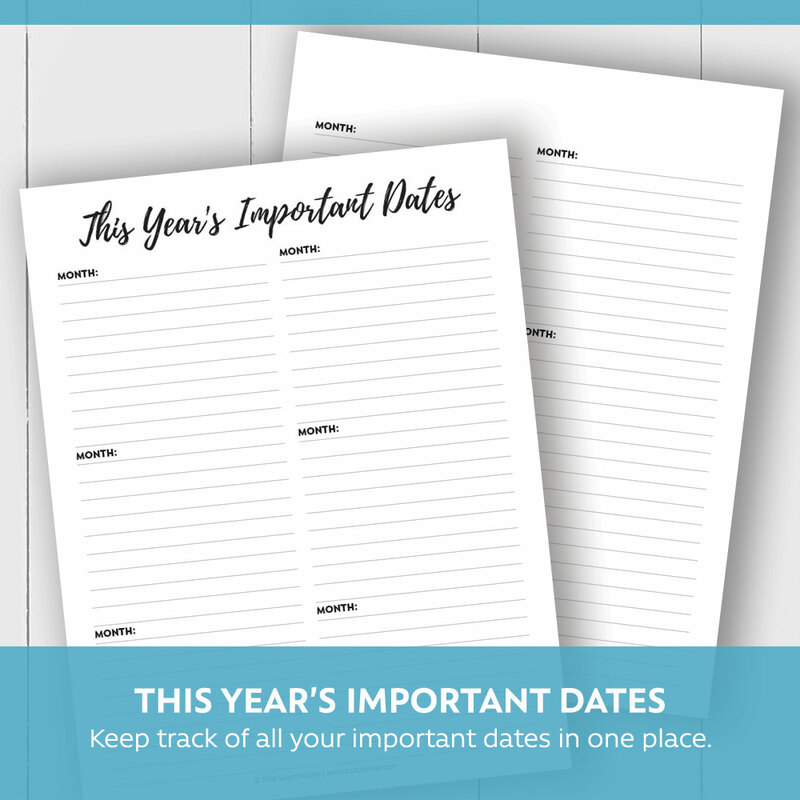 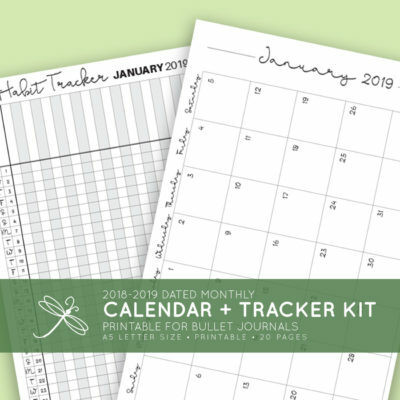 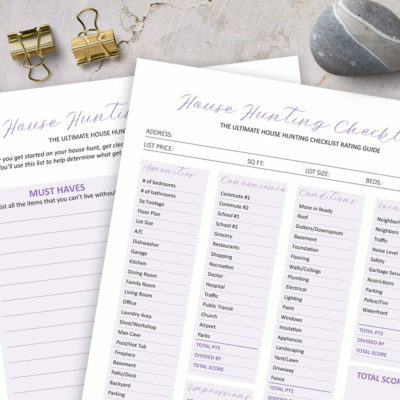 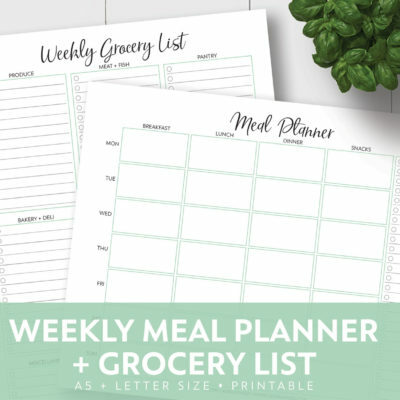 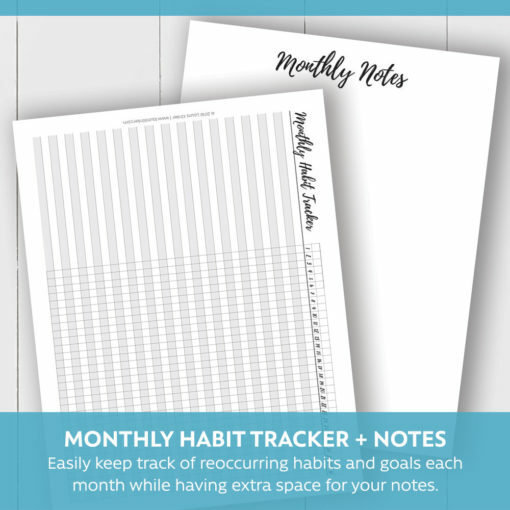 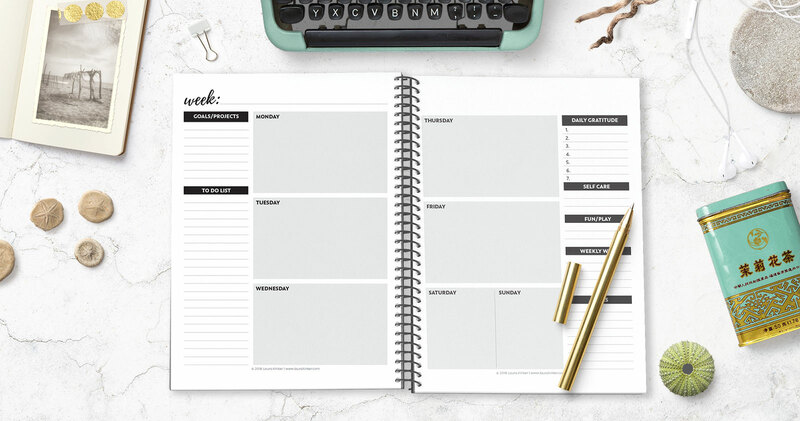 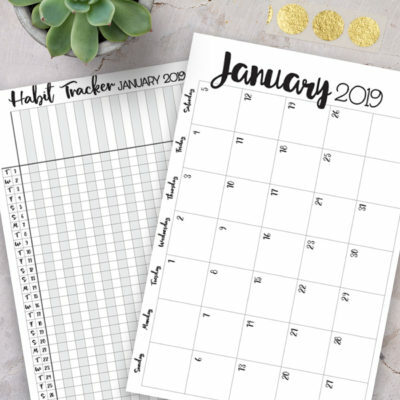 This calendar includes 12 blank (fill in your own date) monthly calendars and five weekly calendars per month so you can start using this planner at any time. You have the choice between the open weekly layout or the scheduled weekly layout. 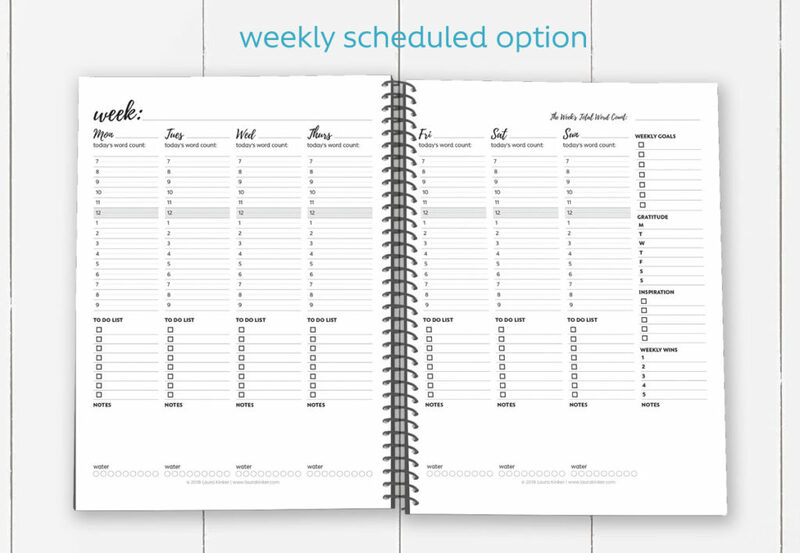 You also have the choice between printable (an instant download you print out yourself) or a printed coil-bound version. 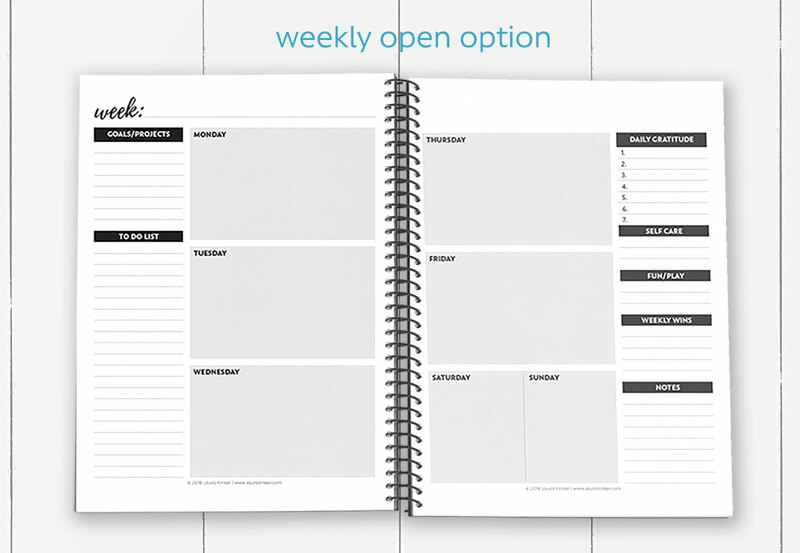 Select which weekly layout option you like best – the weekly open option or the weekly scheduled option. 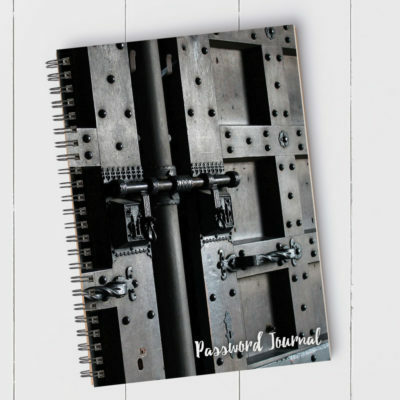 PRINT COIL-BOUND VERSION: The print version is 8.5″ x 11″ with 216 pages, bright white interior paper, a full color cover and back, and coil bound with a black plastic coil. 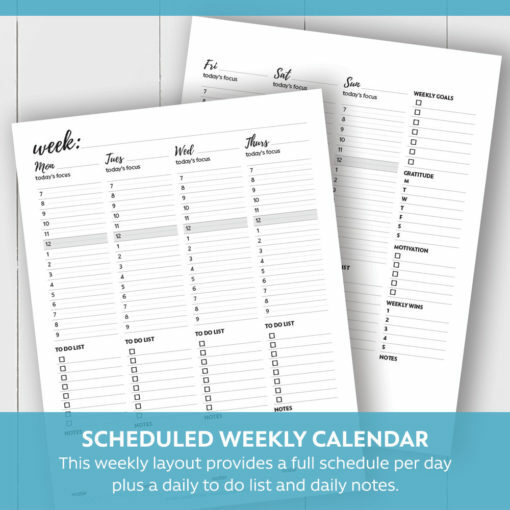 Please allow about three weeks for delivery since this version is printed on demand. 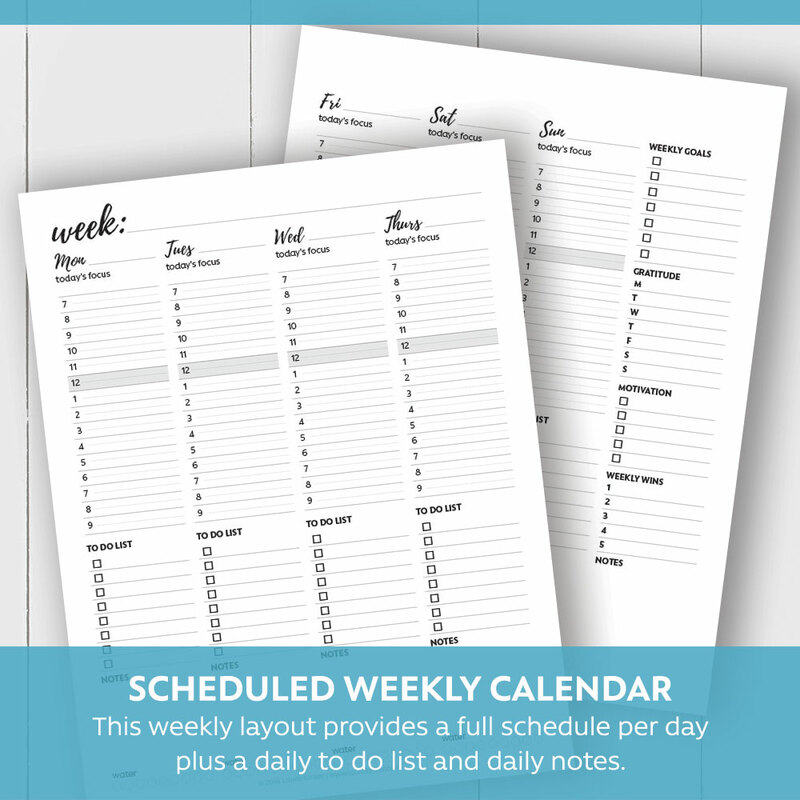 PRINTABLE VERSION: The print version is 8.5″ x 11″ with 216 pages and available as an instant downloaded PDF. 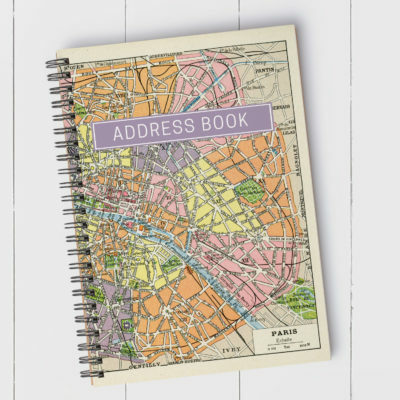 You will be able to open and print it using Adobe Acrobat. Thank you for shopping with me. I welcome all suggestions and feedback. 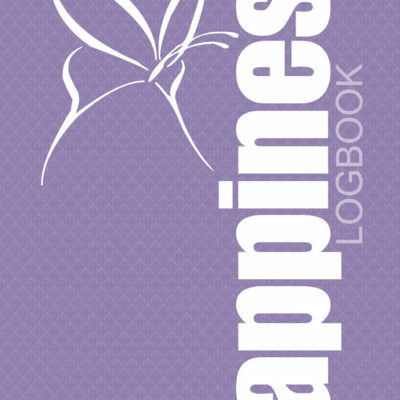 > If you have any problems or issues, please let me know and I’ll do my best to resolve it. 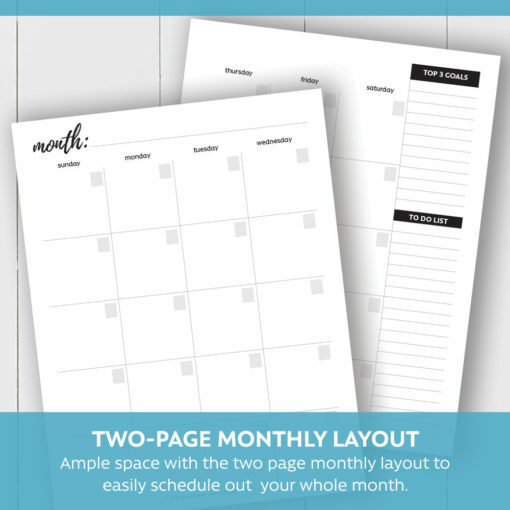 > All printables are for personal use only and cannot be resold or redistributed for any purpose. 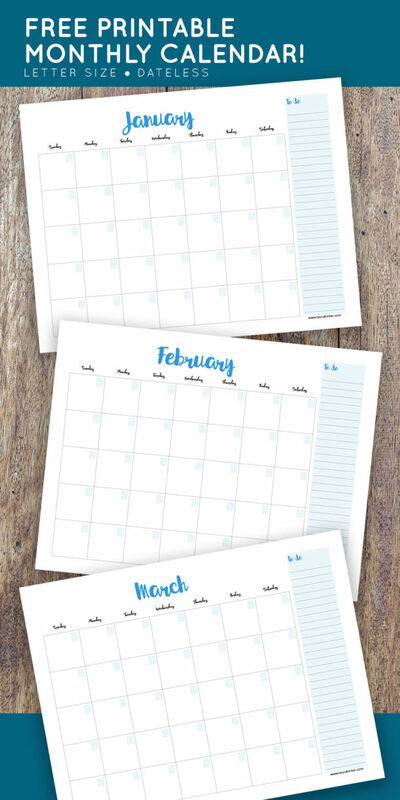 > Due to the nature of downloadable files, no refunds will be issued. 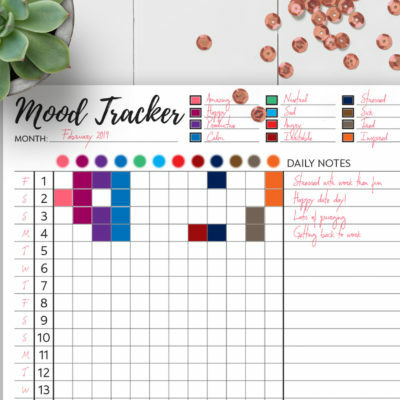 Please let me know if you’re having issues and I will try to resolve it as best as I can.